BERLIN (AP) _ A consortium of German automakers Audi, BMW and Daimler announced Monday it is buying Nokia Corp.’s HERE map business in a deal that values the unit at 2.8 billion euros ($3.1 billion) and secures their access to technology that could eventually be used for driverless cars. Nokia, based in Finland, has refocused its business on producing equipment for wireless networks after selling its mobile phone handset operation to Microsoft Corp. The company said it expects to receive slightly over 2.5 billion euros from the sale, with the purchasers being compensated for HERE liabilities totaling nearly 300 million euros. The automakers said in a joint statement that they will each hold an equal stake in HERE and “none of them seeks to acquire a majority interest.” They said that HERE’s management will remain independent, with the goal of being a platform “open to all customers,” and the consortium will not interfere in its operational business. 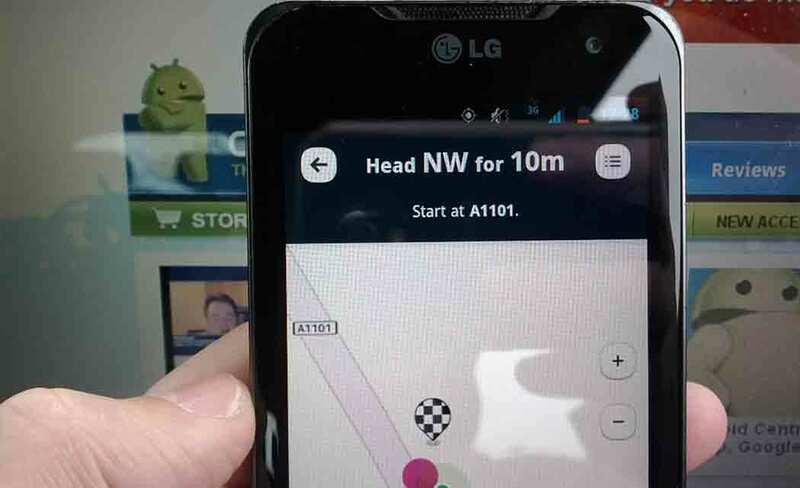 Analysts at IHS Automotive noted that HERE, along with TomTom, is one of two companies supplying navigable maps globally as an alternative to Google and Apple. The purchase will give the consortium the advantage of owning its own data. The deal is expected to close in next year’s first quarter. Nokia had said in April that it would review options for HERE in the wake of its decision to purchase French telecom company Alcatel-Lucent. Nokia shares were down 0.8 percent at 6.38 euros in Helsinki trading. The three German automakers’ shares were slightly lower in Frankfurt: BMW was off 0.3 percent, Daimler 0.1 percent and Audi parent Volkswagen 0.6 percent.